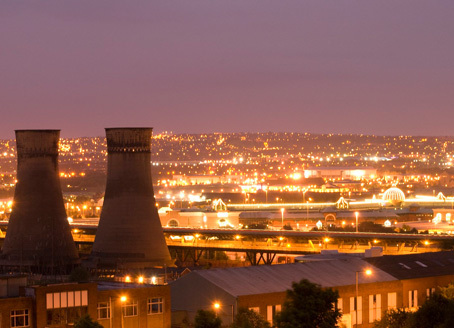 While its famous steel industry still exists, the fact that Sheffield is now a global name in the science of metallurgy shows clearly how the city has managed to maintain its heritage while future-proofing its local economy by adapting and diversifying. As a result of this Sheffield is now recognised as a powerhouse local economy and it is still growing. Why invest in Sheffield buy-to-let property? 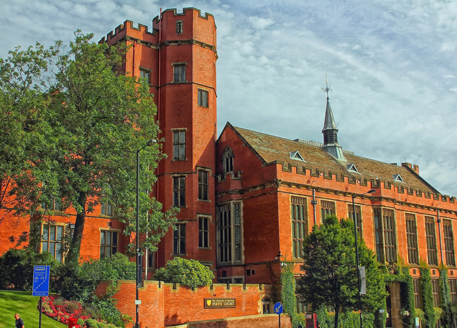 For many property investors, the main reason for investing in Sheffield buy-to-let property is likely to be the presence of two universities (the University of Sheffield and Hallam University) and this reason is, of course, perfectly valid. There are, however, a number of other factors which make Sheffield an excellent destination for buy-to-let property investment, starting with the fact that it has one of the best geographical locations in the UK with Manchester only an hour away to the north west and London just two hours away to the south east. In addition to this, many international destinations can be accessed directly from one or more of the four regional airports within an hour’s drive of the city. Combining these transport connections with excellent digital infrastructure, an existing pool of both young student talent and more experienced professionals and great affordability and it’s easy to see why Sheffield has become a popular destination for businesses, all the more so because its proximity to other key locations can help to persuade people to make the move to the city. 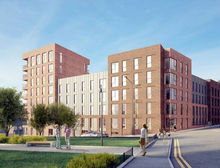 Sheffield is also undergoing extensive populations growth, which is expected to continue until at least 2025 and is, of course, increasing the demand for property. 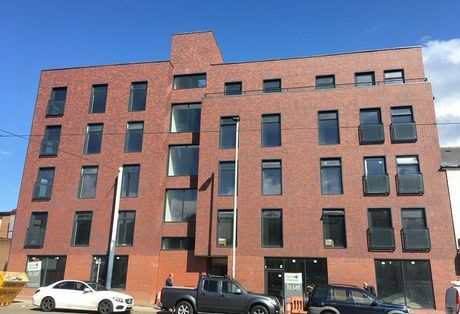 There is a particular need for high-quality rental property to suit young adult professionals, which creates a number of exciting opportunities for investment in buy-to-let in Sheffield. 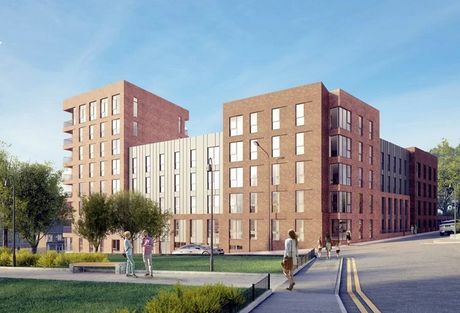 When it comes to Sheffield buy-to-let property investment, there are two areas which stand out in particular, namely S2 and S1, both of which offer convenient access to key “town and gown” locations and as such are popular with students and young adult professionals. Because of this, properties in these postcodes can deliver yields in the region of 6% to 8% or even higher. While these figures may not seem particularly impressive in comparison with what can be achieved in other parts of the north, it’s worth noting that Sheffield is a relatively mature market and property prices reflect this, although they are still very affordable compared to the Thames Valley area. The local authorities in Sheffield are well aware of the fact that affordability (as compared to London) is one of the city’s major attractions and a key driver of its economic growth and are therefore working with developers to increase local housing stock with a particular focus on providing affordable and high-quality housing for the growing student population as well as the young adults who migrate to the city from elsewhere in the UK. This means that there are generally plenty of options for off-plan purchases of buy-to-let in Sheffield, which can provide a very economical way for investors to enter the Sheffield property market. Oakwood House is well on schedule to meet the completion date of the end of this month (September 2017). All construction has now been completed and are now awaiting on the arrival of the bespoke furniture packs.